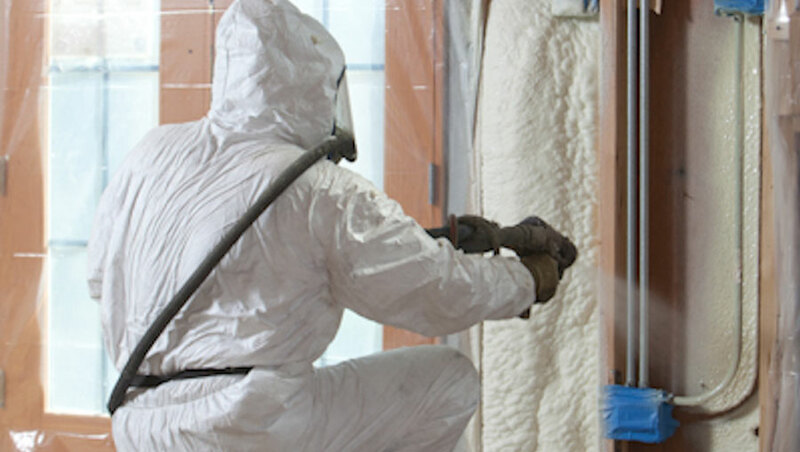 All Florida Insulation has a wide service area covering all of the greater Central Florida area. Our growth and experience over more than 10 years has enabled us to service new markets throughout the Central Florida area. 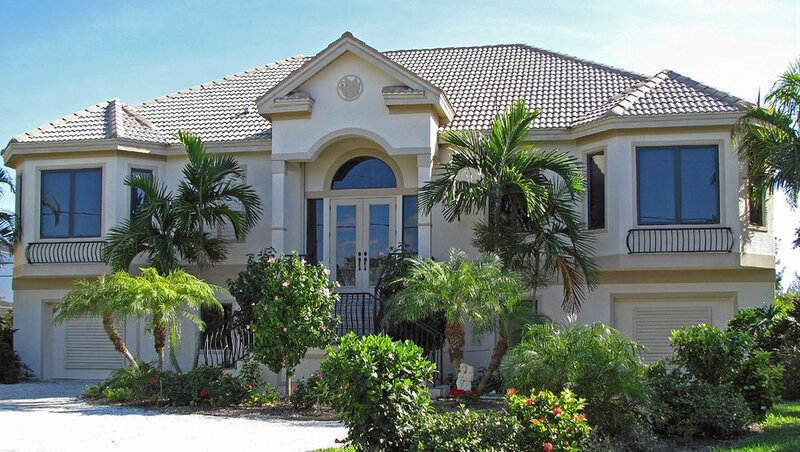 We now service the entire Central Florida market and beyond for our residential homeowners, building contractors, and commercial building owners. 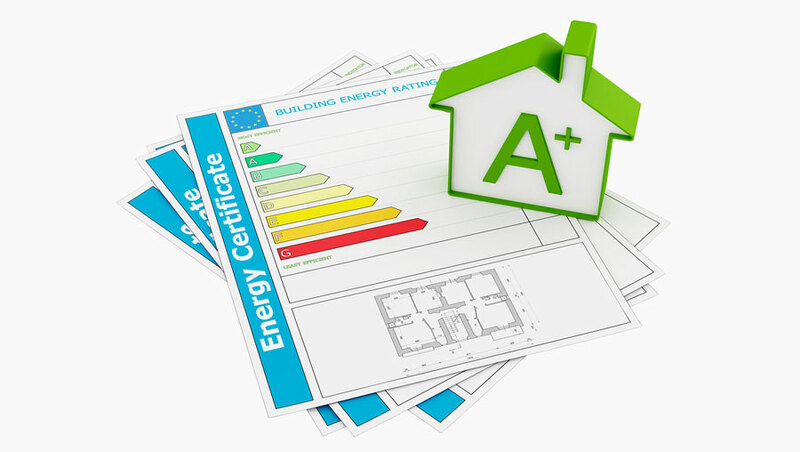 Call All Florida Insulation at (407) 410-3626 to learn more about our insulation services or to receive a free estimate for one of our many services and take the first step to a more energy efficient home or building.